Hi frens is me ur best frend BennyWinter. If you leave ur epicmafia username and ur favourite thing to do in ur free time below i will do fantastic drawing for u and post it to your epicmafia wall to make u look super awesome. 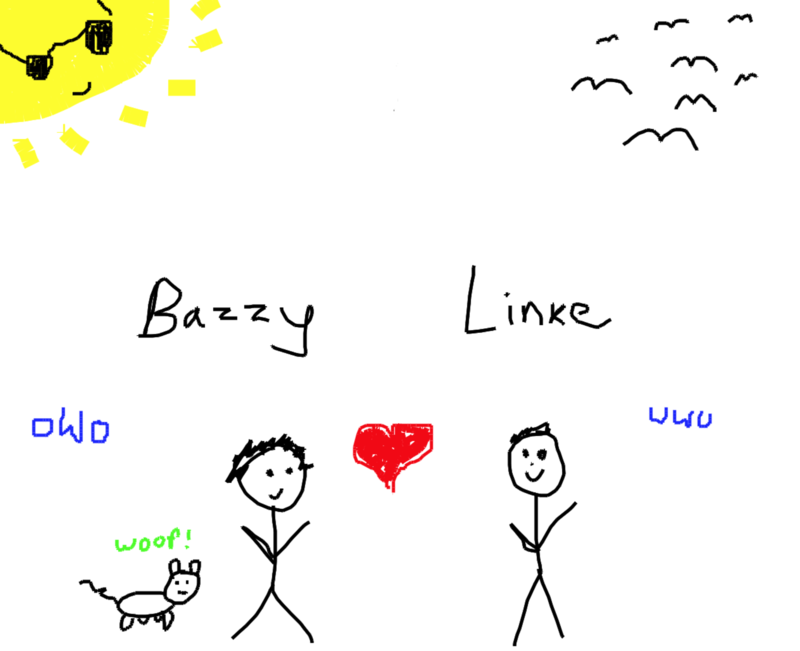 Example of my great drawing is below for verification of my fantastic skills. PosterChild looking at a poster of himself. Draw me, yourself, and your wife with accurate dimensions showing how big Bazz truly is. I can verify firsthand very high drawing skill, bazza is a good boi, many woofers. I vouch for for Benny's qualification to be a dogerator, his drawing skills are absolutely meowy. pls draw me petting cute cat? OOO a cheese sitting on a chair at the beach with a margarita and cool dark shades! I will be in charge of all doggies and make sure they get plenty of snacks woof.